This bold agave grows moderately to five to six feet tall with an equal spread, offering grayish-green to shiny, bluish-green, long, fleshy leaves and a sharp spine. The foliage is five to seven inches wide, with fine teeth along the top of the leaf. The foliage produces a large rosette with upright growth. 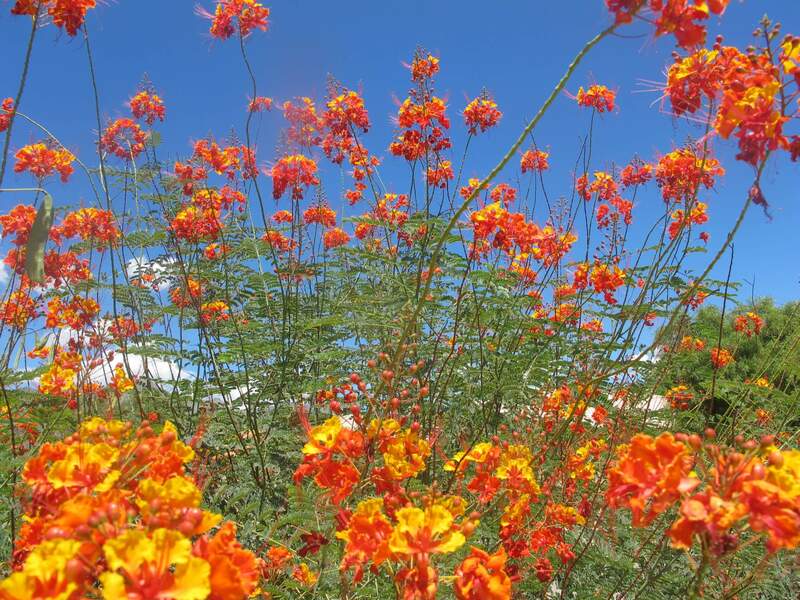 At maturity, this plant creates a twenty- to twenty-six-foot high, branched, flower stalk with clusters of yellow blossoms. It also produces many offsets that help to further propagate the plant. 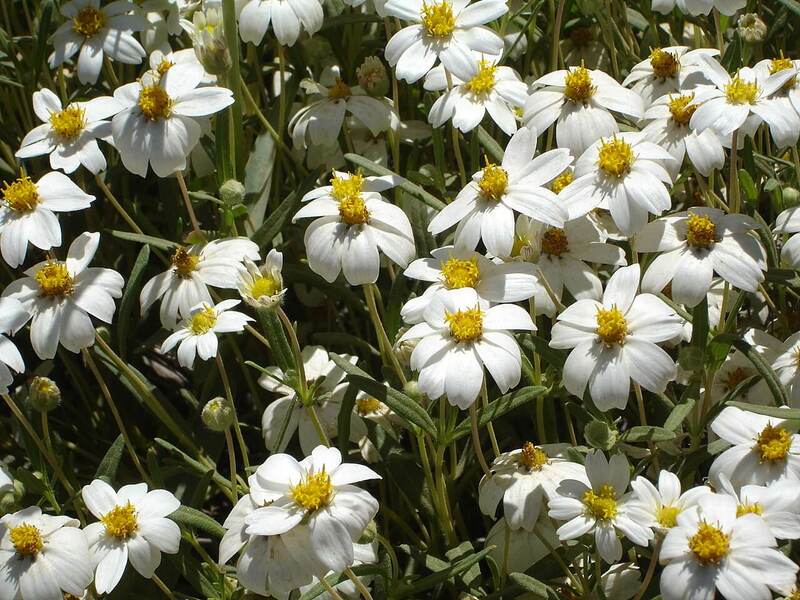 Use it as a focal or accent plant in large, open spaces or tropical settings around water features and ponds. This specimen agave also looks nice when mixed with ornamental grasses and perennials. 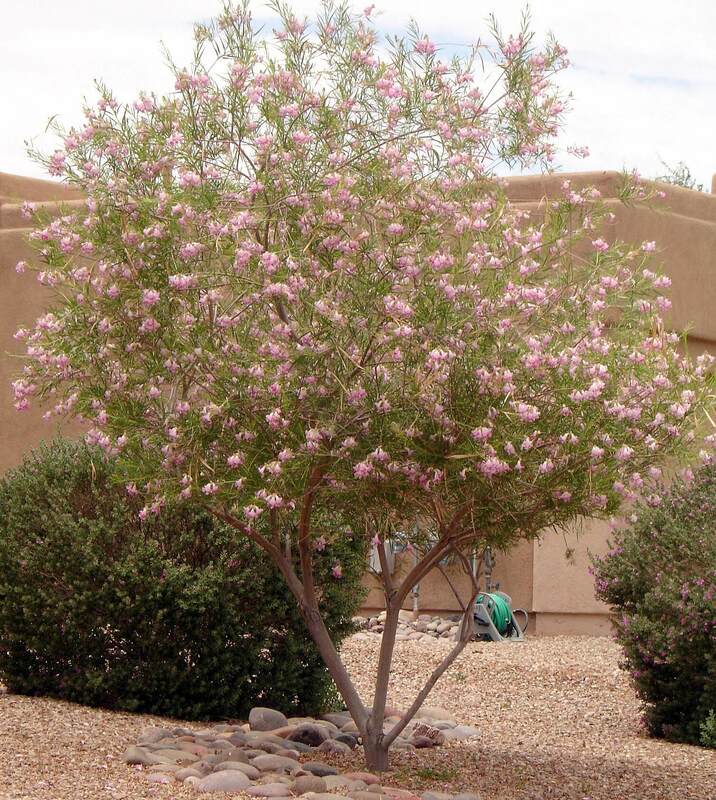 A cultivated form of this plant can be found growing in the arid regions of eastern and central Mexico at elevations of 2,000 to 5,500 feet. The Weber agave enjoys full sun to partial shade, but looks better when grown in full sun. 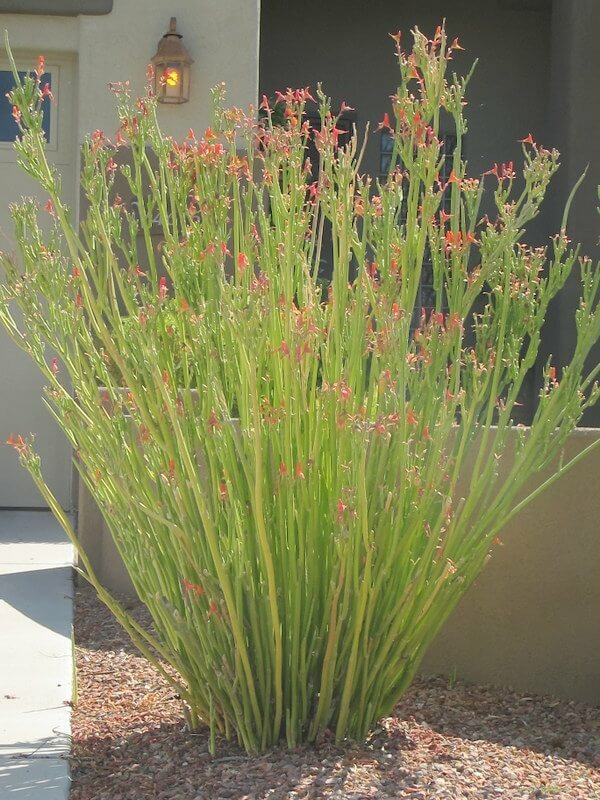 This specimen plant is drought-tolerant but likes monthly irrigation to look its best. 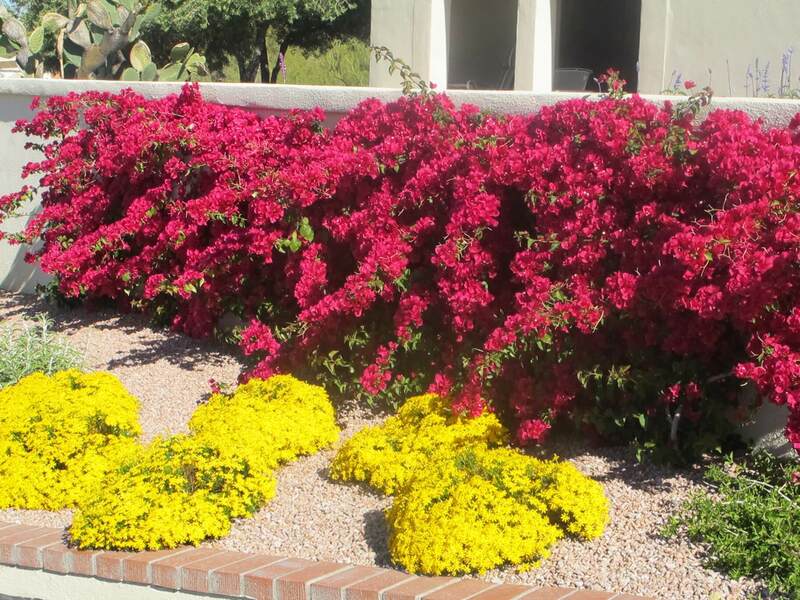 During the summer months, provide it with frequent irrigation or the leaves will turn yellow due to heat stress. 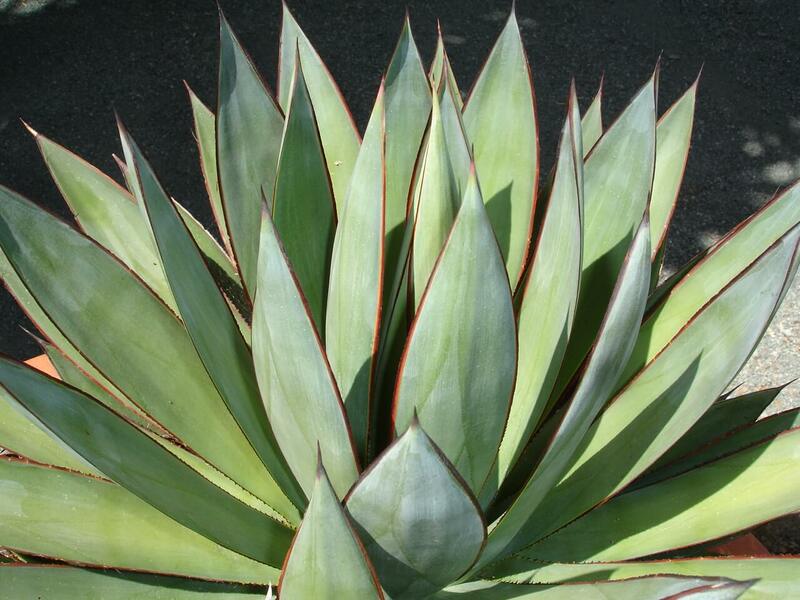 This agave is hardy to ten to fifteen degrees Fahrenheit and requires minimal maintenance. It also tolerates most soil, but prefers amended, well-draining soil. The Weber agave is susceptible to the agave snout weevil and should be treated to prevent infestations.